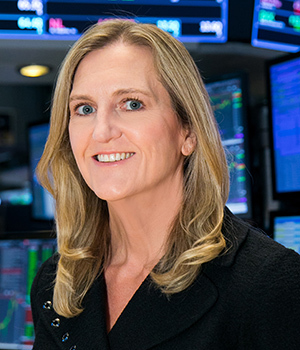 Carolyn is Chief Operating Officer, Capital Markets at the NYSE, responsible for developing and maintaining the exchange’s relationships with the private equity, venture capital, and advisory communities, as well as overseeing key IPO transactions and the SPAC listings practice. Previously, Carolyn was an investment banker at Bear Stearns and Citigroup. Carolyn earned her MBA in Finance from The Wharton School of the University of Pennsylvania and her BA in Economics from Cornell University’s College of Arts & Sciences.